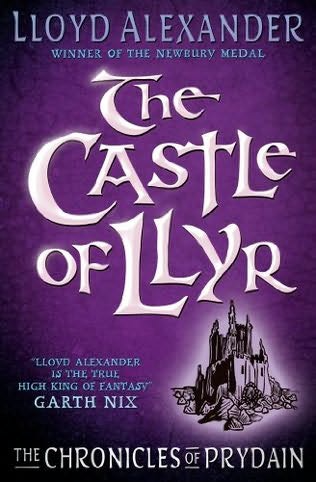 Released over a period of five years, Lloyd Alexander's beautifully written tales not ony captured children's imaginations but also garnered the highest critical praise. 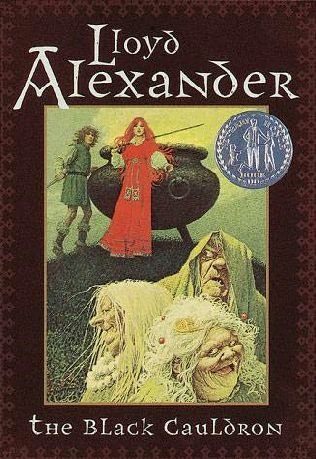 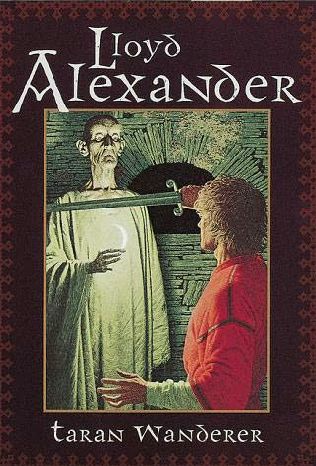 The Black Cauldron as a Newbery Honor Book, and the final volume of the chronicles, The High King, crowned the series by winning the Newbery Medal for "the most distinguished contribution to American literature for children." 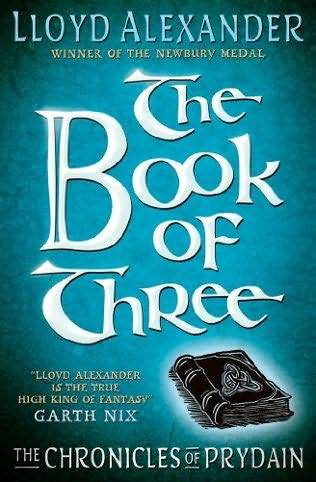 Recounts valorous and humorous tales of Taran, the Assistant Pig-Keeper, who determines to save the kingdom of Prydain from evil. 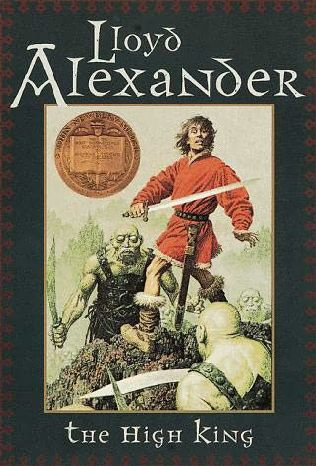 In this final part of the chronicle of Prydain the forces of good and evil meet in an ultimate confrontation, which determines the fate of Taran, the Assistant Pig-Keeper who wanted to be a hero.